A petition started by a San Diego man to stop a local gay man from being deported back to Uganda has reach 1800 signatures. A petition drive has been launched for a local man whose friends say will see a death sentence if he is deported back to his homeland. 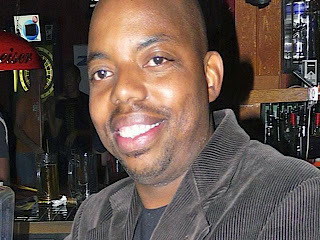 In a picture obtained by 10News, a smiling Joseph Bokombe stands inside a local gay bar. 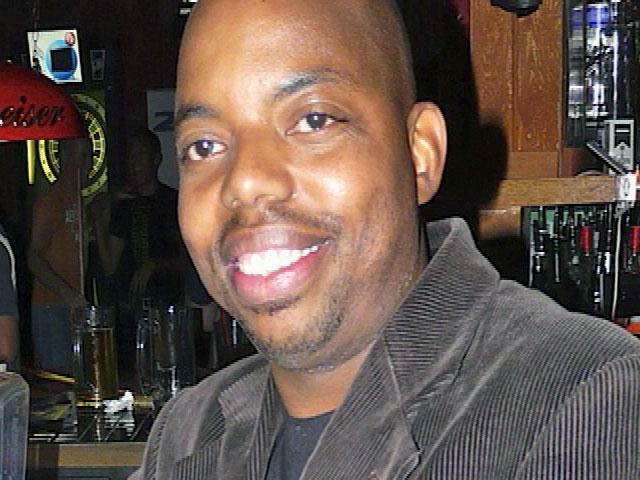 Bokombe's friends now fear his decision to live as a gay man will be a fatal one. "It's so painful to me," said friend Awichu Akwanya. Right now, Bokombe is being held by U.S. immigration officials and is on the verge of being deported. Bokombe, a musician, arrived in the United States five years ago from Uganda on a cultural exchange visa, which expired several years ago. Friends said Bokombe was afraid to go home and was detained more than a year ago. In 2009, fueled by religious forces, the Ugandan government began considering a law that would impose the death penalty for certain homosexual acts. Though the government recently backed off the bill, in Uganda, homosexuality remains illegal and despised. In January, a tabloid printed the words, "Hang them" next to the picture of a gay activist. Soon after, he was murdered. Akwanya, a Ugandan native, said he believes Bokombe would face a similar fate. "Actually I don't think even past the airport. They just get him and then put him in detention. In detention, he can get poisoned or [they will] hire some people in jail to kill him," said Akwanya. Those grim prospects led Hector Martinez to begin a petition drive to help Bokombe's appeal for asylum. Bokombe volunteers at a church and for several local groups, including Mental Health America of San Diego County, which is the mental health non-profit Martinez works at. "He's a part of our community and people care about him. He deserves to live freely," said Martinez. So far, Martinez has collected more than  signatures, which will eventually be submitted to a judge. That petition is posted at http://www.change.org/petitions/san-diego-gay-man-needs-help-now-to-not-face-deportation-to-uganda. "Over the course of the last year, Mr. Bukombe's immigration case has undergone extensive review by judges at multiple levels of our legal system. In those proceedings, the courts have held that he has failed to establish a legal basis to remain in the United States. ICE is now in the process of seeking to carry out the deportation order handed down by the immigration court."